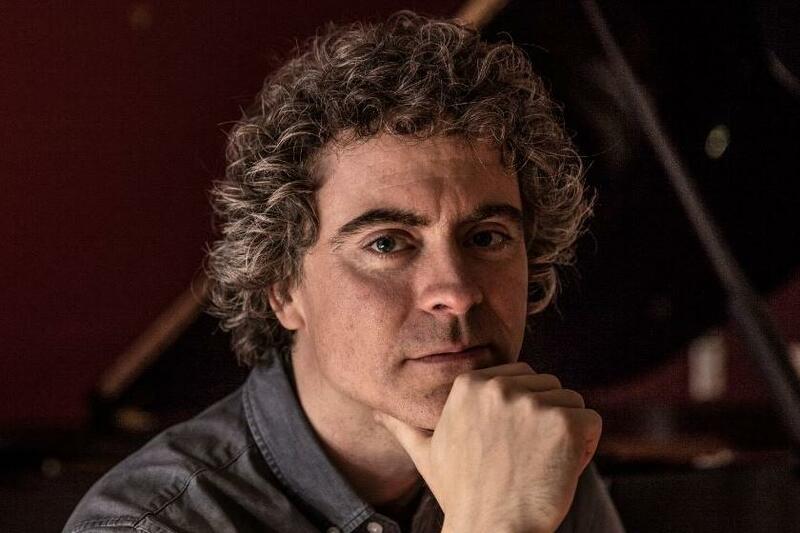 The playing of British pianist Paul Lewis CBE, a protégé of Alfred Brendel, depends on a studied emotional reverence: he is the master of the sinking feeling, the ecstatic stir. Having recorded definitive and highly acclaimed interpretations of Beethoven, he appears regularly as a soloist with top-tier orchestras around the globe and is a frequent recitalist at the world's greatest halls and festivals. The Guardian declares that what sets Lewis apart is his "clarity, muscle, and steely pride, but also intimacy, vulnerability and volatility: the combination is magnetic." Lewis begins with Beethoven's Eleven Bagatelles, op. 119, a set of sparkling miniatures. He explores Haydn sonatas from two parts of the composer's career: the impassioned Sonata in E-flat, written for a friend with whom he was likely in love, followed by an earlier work, the mercurial Sonata in B Minor. Lewis closes with the chiaroscuro of Brahms' Klavierstücke, the master's last composition for solo piano, of which no less an authority than Clara Schumann declared, "it is wonderful how he combines passion and tenderness in the smallest of spaces."